ZooTampa at Lowry Park Zoo is a must see attraction. If you’re visiting or you’re a resident of Tampa Bay, this is a great family outing that caters to younger and older children. There are numerous animals to see as you stroll around the zoo and exciting rides too. Zoo keepers are around to share lots of fun and cool facts about the animals. Included in your admission price is a guided safari tour, family-friendly roller coaster, bumper boats, and other fun rides that you can ride as often as you would like. Most of the rides at the zoo do cater to the younger kids. If you’re not riding a ride or strolling around the zoo, you can get up close and personal with some of the animals through the feeding areas or daily shows at the ZooVentures theatre. The newly updated Wallaroo Station Splash Pad area will keep kids cool and entertained for hours. Interactive water features and ample room to move and play is one of the Zoo’s highlights for the younger children. They even have a great splash ride which the whole family can ride. If you love your one day stay, consider enjoying the Zoo all year long with their annual pass membership. If you’re visiting, take advantage of Tampa Bay’s CityPass deal and visit ZooTampa at Lowry Park plus other popular Tampa Bay attractions. Take advantage of ZooTampa at Lowry Park deal of pay for a one-day ticket, come back rest of year FREE. Including our Summer Sunset Celebration, Halloween and Christmas events. Offer details, click here. Cost: Children 2 and under are FREE. Ranges from $22.95-$30.95 per person. Price changes without notice. 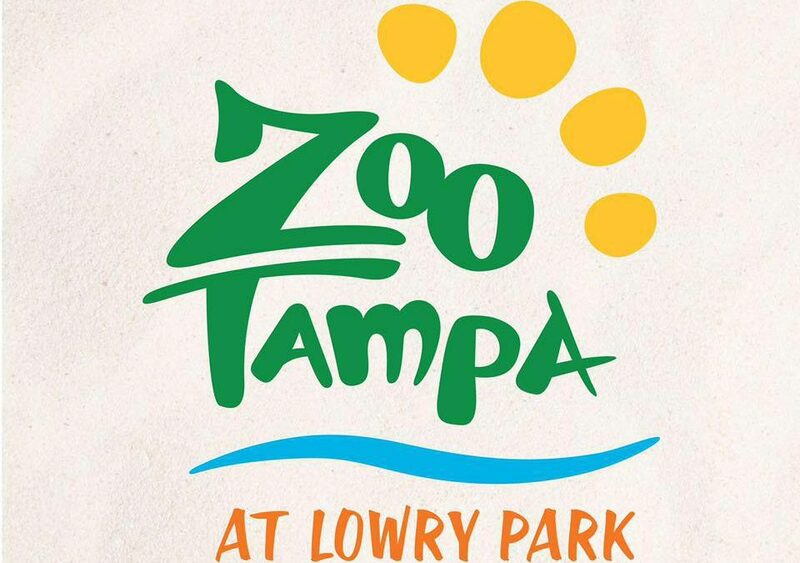 Visit ZooTampa at Lowry Park for the latest info.